So you receive the message, what do you do now? 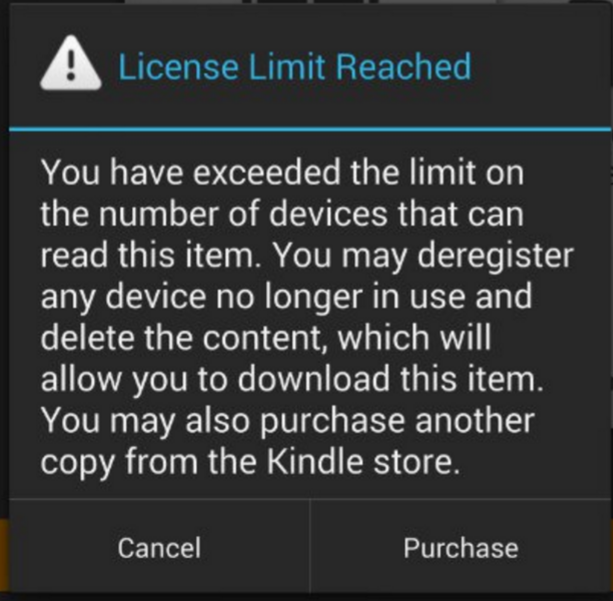 Well the fix is rather easy, but you will need to access your Amazon account via a webpage. 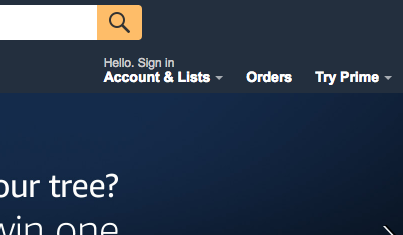 Go to Amazon.com in a web browser. If you aren’t already signed in, do so. Click on the “Your Account” menu. Deregister any old devices that you no longer use. Old Kindles, old smart phones, and old tablets may still be associated with your account. Once that is done, relaunch the app and it should open just fine.